In the words of Austin Powers – “Allow myself to introduce myself!” How would you feel about having me, your Celebrant, as your MC? An awesome wedding deserves a belter of a reception and one of the key ingredients to a memorable occasion is having someone who knows how to make it all come together. That’s why the role of the MC is so important. Now, we’ve all been to those weddings where Uncle Pauly was the MC and wouldn’t let the microphone go or Jonno, who is no shrinking violet, had a bit too much dutch courage in preparation for the role. Weddings are a big deal (not to mention expensive) and choosing the right person looking after the formalities of the reception can sometime be a difficult decision. Plus, many couples feel reluctant to ask guests to have a formal responsibility because they just want them to be able to enjoy the occasion with them. So, how would you feel about having me, your Celebrant, as your MC? That’s right, a person who has travelled with you through the journey in getting married, someone you have gotten to know and trust. A person you have chosen to be part of one of the biggest days in your life. 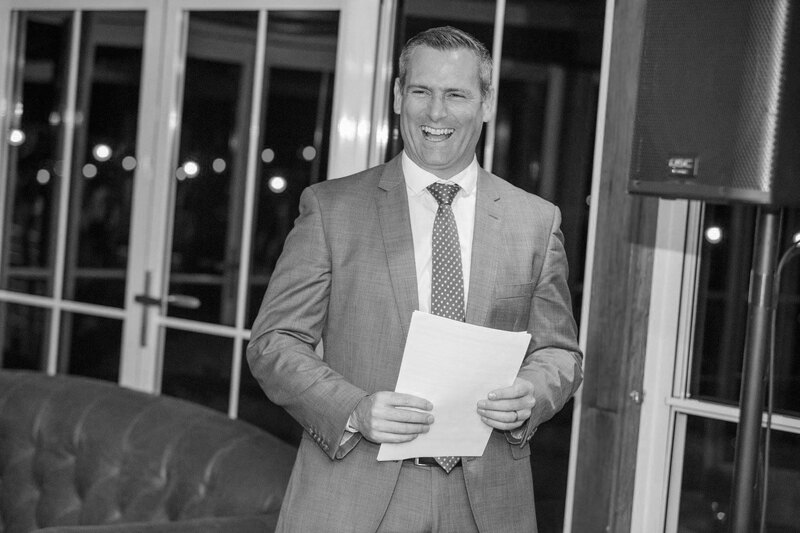 Along with an incredible passion for being a Marriage Celebrant, I am also professionally trained as an MC. In fact, I have been involved in hundreds of receptions and absolutely revel in the opportunity to go from “Celebrant of Soul” to “Chief Roaster”. Let me take on the stress of looking after your reception, sit back, have a drink, chat to your guests and take comfort in the fact that everything is being looked after by a person who genuinely wants you to have the best Wedding and Reception ever !!! “Jarrad is an absolute cannon and will make your day go from lovely to next level awesome! 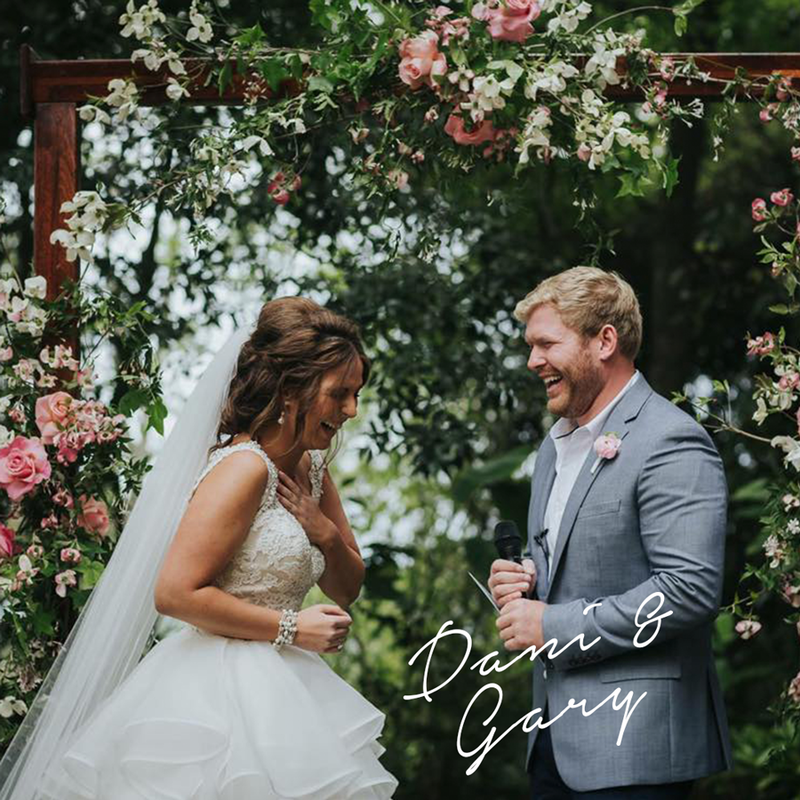 ” – Danni & Gary, Montville. No 1 Aim – to make sure everyone has a cracking time! That means bringing my ‘A-Game’ to make sure the atmosphere suits the occasion. I’m a pretty funny guy! So, we’ll find a level of humour that makes you and your guests feel comfortable. A military level of organisation without going all ‘Drill Sargent’. I’ll be making sure everything (and everyone) runs to your schedule in a relaxed and calming manner. 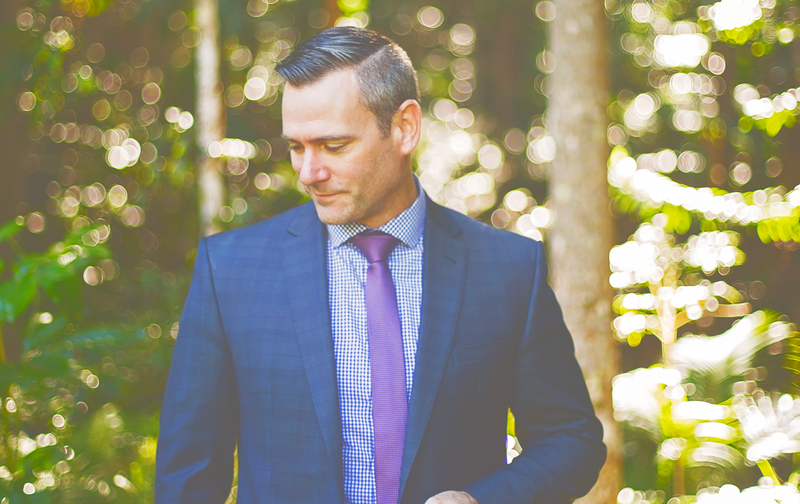 The advantage you have if I’m also your Celebrant – you know me, I know you and I’m going to make the most of our relationship. What I mean is, there’s no generic, cookie-cutter approach to what I’ll be delivering. Just like your ceremony – it’s all about you! 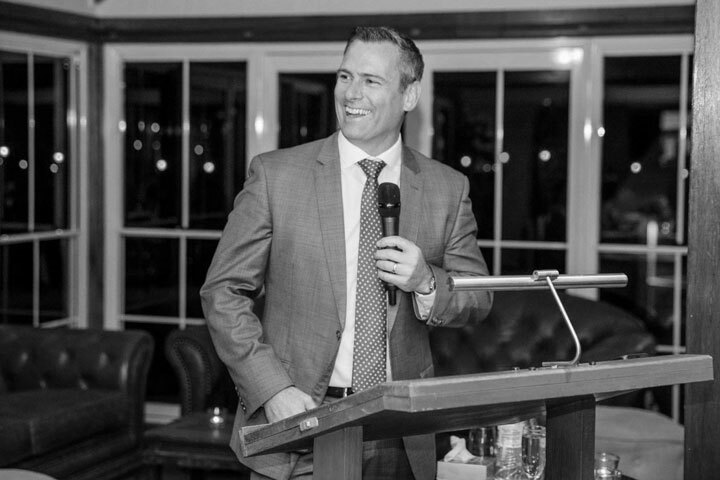 I’m a true industry professional, bringing over 20 years of public speaking experience, professional MC training and been part of over 800 weddings and MC events. 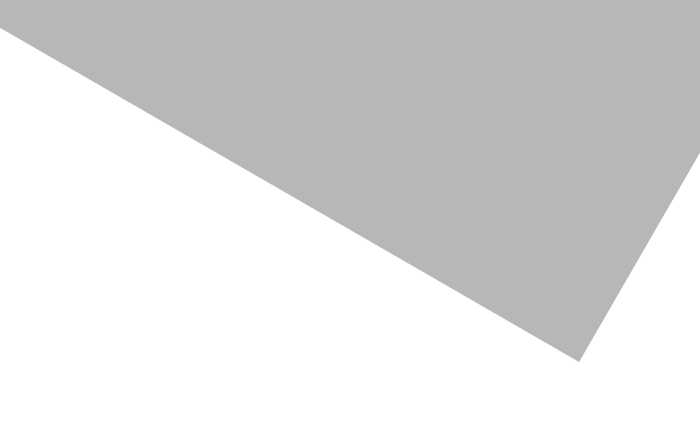 …..and I can also hook you up with a team of amazing suppliers for your reception including DJ’s, Musicians, Bands, Photobooth’s and more. The reason our wedding was #weddingoftheyear (That’s right, I’m calling it) was seriously all down to Jarrad – he’s a legend! 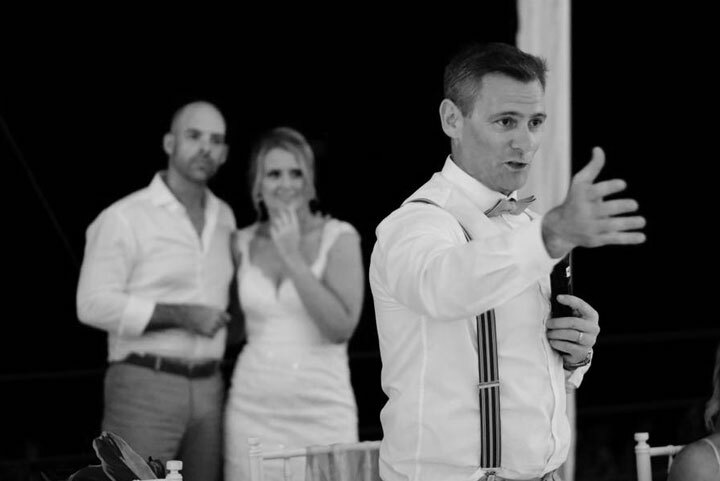 Jarrad was our Celebrant and our MC and it’s the best decision we could have made. Our ceremony was simply amazing. The time he spent getting to know us, our story and our personalities completely came through in the ceremony. It was beautiful, honest and 100% us. Safe to say he #nailedit! Now, the reception was on another level! We told Jarrad we wanted to have the sort of reception where people could let loose and ‘ugly-laugh’ and he didn’t disappoint! We instructed Jarrad to completely roast our guests (and us) and he came through on that count as well. We dished the dirt and Jarrad let it fly! Every single guest has commented on how hilarious and fun our reception was and that was all down to Jarrad. His timing is impeccable and the way he works a crowd is nothing short of amazing. So many people were asking how long we’d been friends with Jarrad and they couldn’t believe that we’d only known him for a few months. The stories he was telling and the way he was with us and everyone else really made it feel as though he’d been a part of our lives for years. Jarrad is an absolute cannon and will make your day go from lovely to next level awesome! From the very first phone call Jarrad had me completely at ease. The reason our wedding was #weddingoftheyear (That’s right, I’m calling it) was seriously all down to Jarrad – he’s a legend! We put all our faith in Jarrad’s ability to set the place on fire with his personality. He did exactly that! 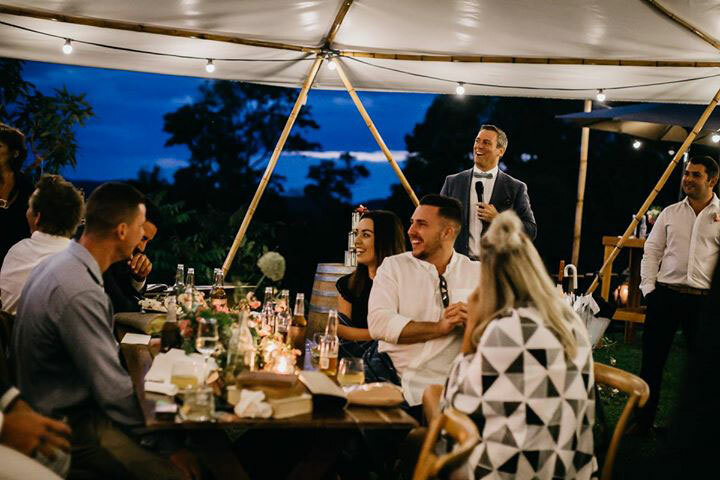 Having Jarrad as our Celebrant and MC was the best decision we could have ever made. Jarrad supported our plan on our special day, he made both of us feel comfortable enough to enjoy the day. 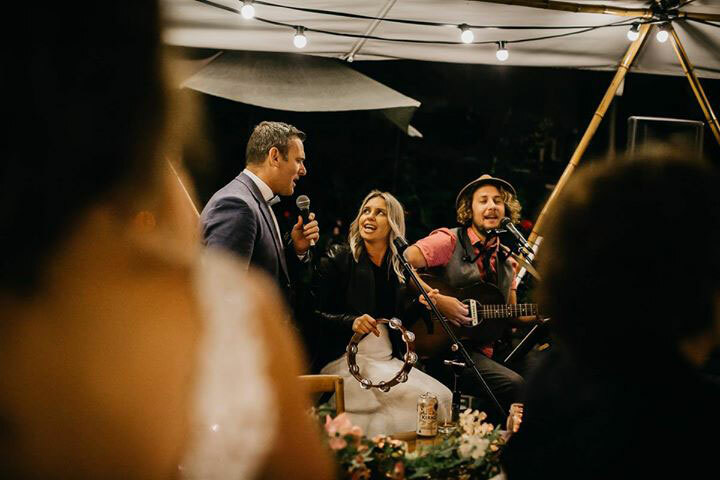 When it came to the reception we didn’t know what to expect however we put all our faith in Jarrad’s ability to set the place on fire with his personality. He did exactly that! Everyone from the bridal party, to all our guests still talk about what a brilliant, down to earth, funny guy Jarrad was at both the wedding and ceremony. We cannot recommend Jarrad highly enough. 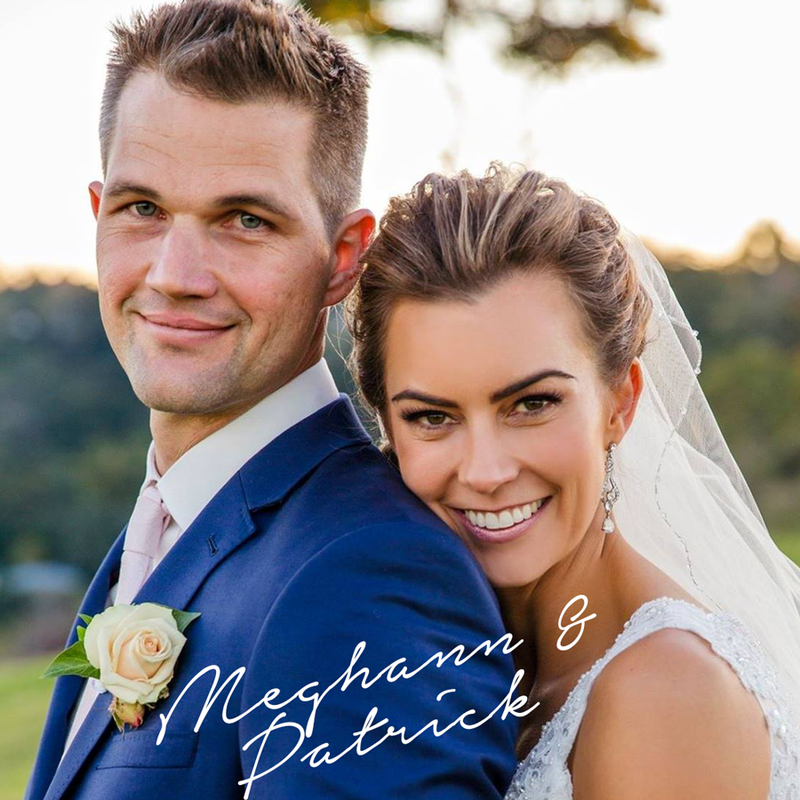 He is incredibly genuine, professional and has the most hilarious sense of humour that made everyone feel at ease and enjoy our special day that much more. It almost makes us want to do it all over again! Looking for a funny, well-spoken, non drinking relative to MC or reception was difficult in our family!! Then there’s the whole family saga of “you can’t ask them if you haven’t asked this person…” We were really stuck with which family member to choose to be our MC. We didn’t want anyone to feel uncomfortable and we really wanted someone to set the scene and have a few jokes with our family and friends. 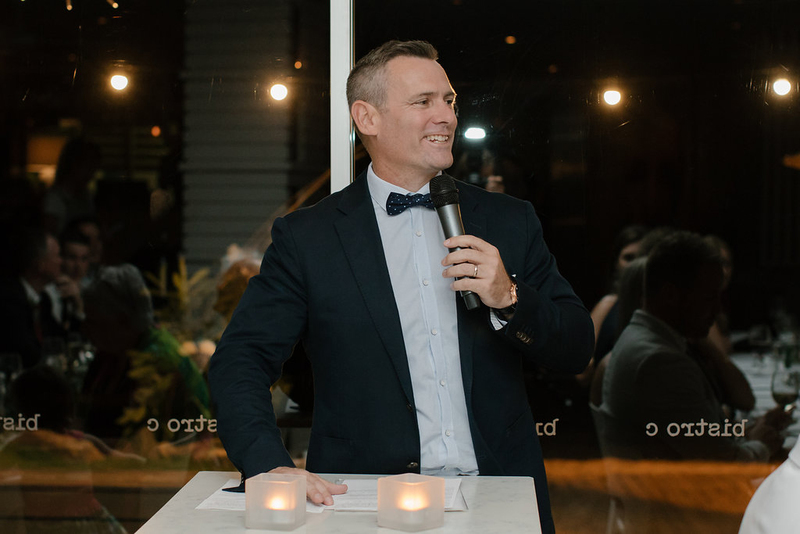 Enter Jarrad Bayliss – Amazing celebrant but phenomenal MC. The perfect package. Without hesitating Jarrad offered his services and he was perfect. He really got to know us and who we were as a couple. We ate, we drank, we shared stories but most of all we joked and we laughed. He was one of us!!! The kudos really goes to Jarrad who is an amazingly talented man. He knows what he is doing and guides the whole process from start to finish. We were in the hands of an MC God. Everything ran to schedule, we sat back and enjoyed our wedding night. Trust me, book Jarrad you won’t be disappointed!! 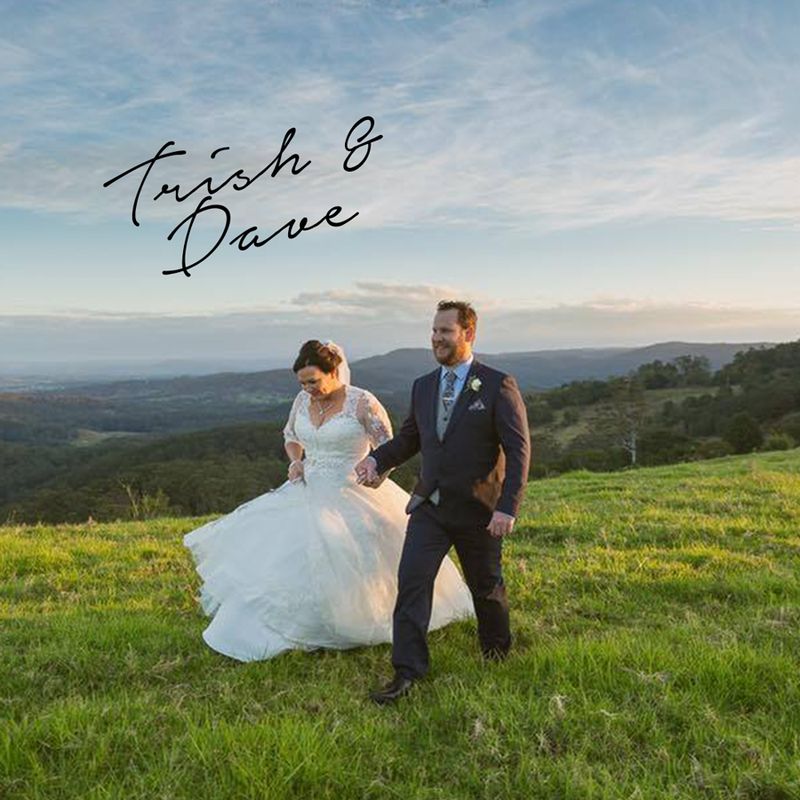 I'd love to touch base with you and have a chat about your wedding plans. I'll be in touch shortly to have a chat about your wedding plans. I look forward to chatting with you very soon! A Booking Fee is payable to secure your date and time (payment details are provided on the next screen). This amount is deducted from your overall fee, with the balance payable 4 weeks prior to your booked date, as per your final invoice. Booking Fees: Ceremony Only - $385. Ceremony & MC - $575. MC Only - $275. Booking Fees are non-refundable if cancellations occur within 12 months of your booked date. Thanks for choosing me to be a part of your big day... I'll be in touch with you shortly!